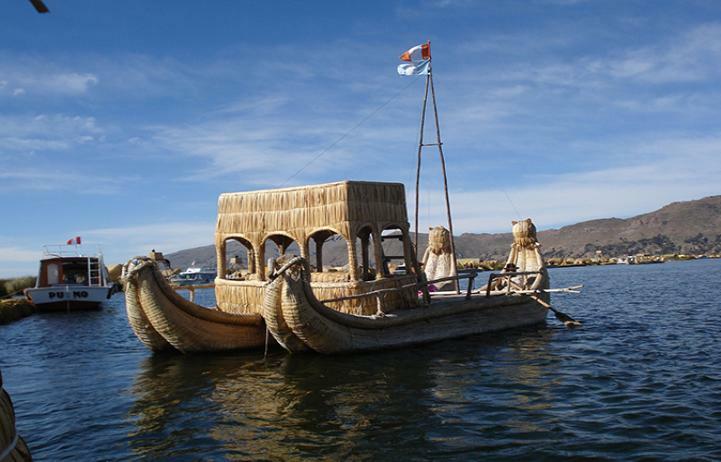 Transfers in Puno according to the itinerary. Land Excursion in the Sun Island & Inti Wata Complex. Snack and buffet lunch aboard. Bilingual guides in land excursions. Air tickets, taxes, and surcharges.